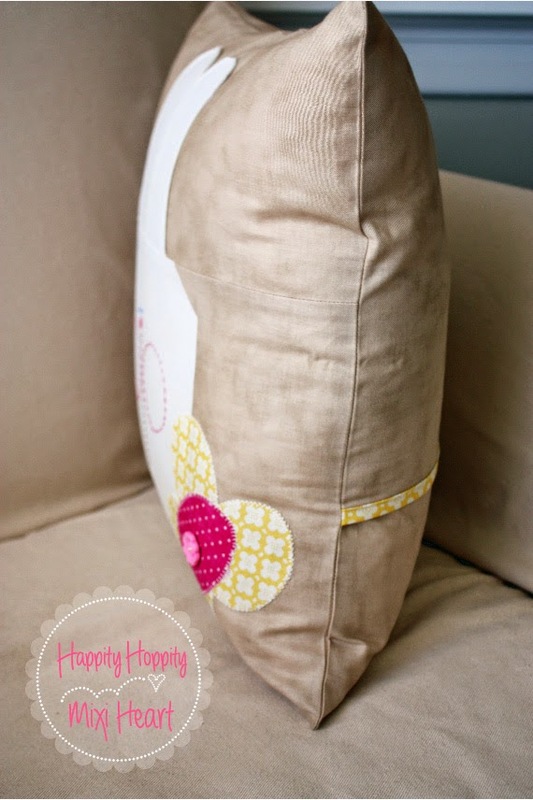 I bound the pillow as usually to add a little bit of pop to the back. Embroidery is so relaxing for me. 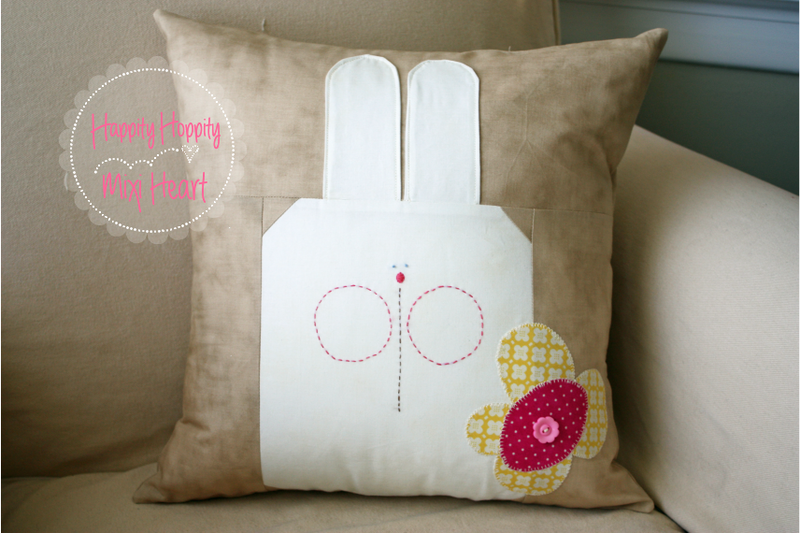 I stitched this bunny face and an extra one for myself to make at some point (lol), while watching a movie with my family. 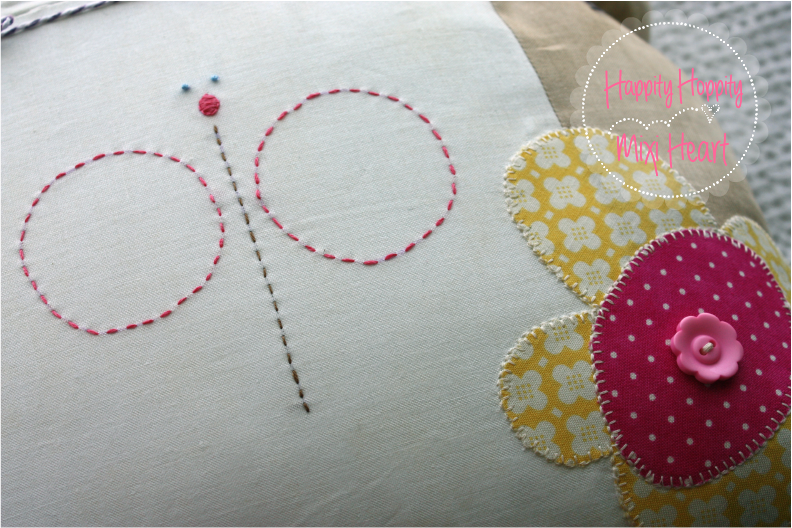 Then I rough drew the flower and stitched on a cute little button. I was in love. Sidenote Though, I think that I have more fun making these things than actually keeping it! Then, I tied a little twine around it and my little one make a card (she loves making cards) and then it was handed off. Then I hopped on to the next project. 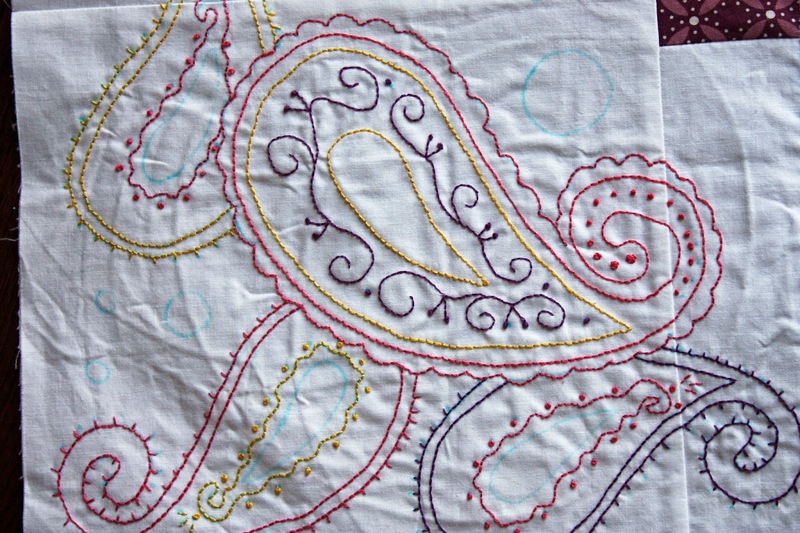 One of the projects that I am hopping around to is more embroidery in this awesome Paisley Quilt. I think this definitely gives me my embroidery fix. A friend of mine is making the same quilt, so that is nice to work on it together. SO this is my official first block embroidered finish. If you look close though there are some appliqué pieces that need to be added. 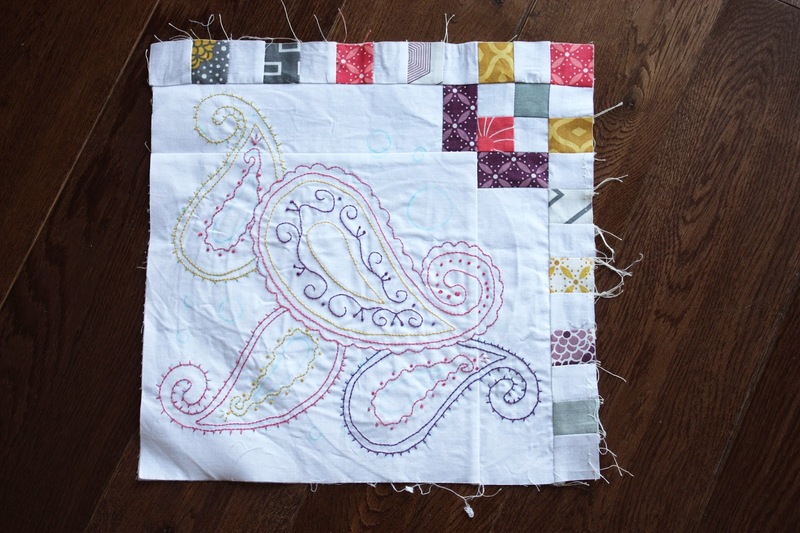 The plan is to wait until I have all the blocks embroidered before adding the appliqué. So these little puppies will be perfect for SOFTBALL/BASEBALL season. There is a lot of sitting and watching and stitching that will need to be done. 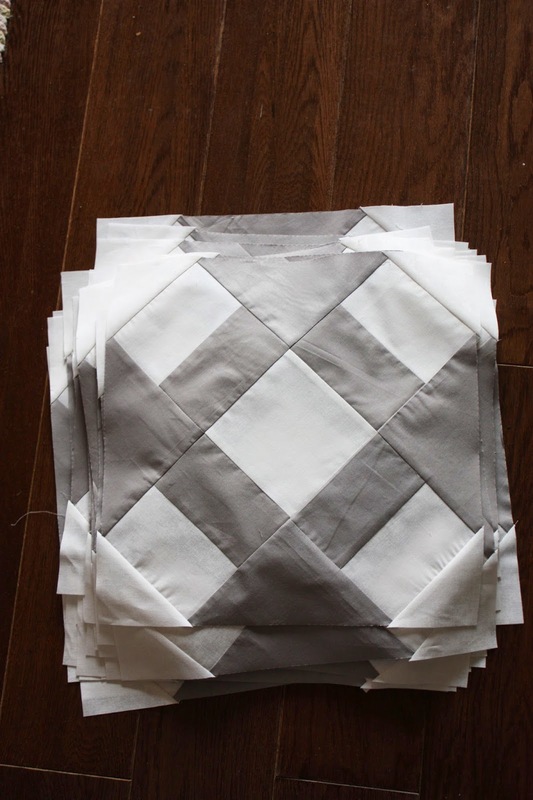 Next project that I am hopping around to is this stack of quilt blocks below. 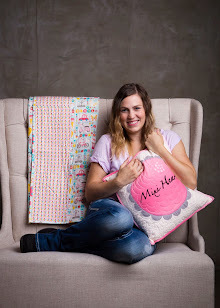 I am making this quilt for my sweet little girl. I hope to have this one finished and another one finished for my little guy before Easter. I don't know if it will happen because there is only 17 more days! It probably won't... but soon enough. I can always move it down the line to Mother's Day, lol. I guess we could start the tradition of me giving my kids presents on Mother's Day. Wow! You are super busy! I've started on my paisleys, too. 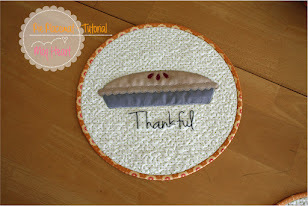 I'm loving doing it by machine with bobbin work. It takes me just a little while to finish 1 block! I've got 3 blocks done with plans to finish the 4th one this weekend. 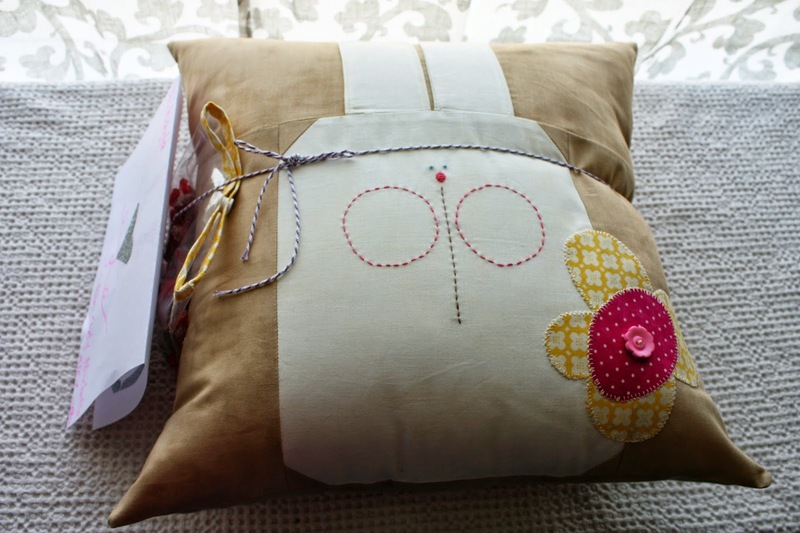 The pillow is so cute. I think that is how most people work-they get inspired by something they see and then change it to make it their own. At least that's how I work a lot of the time. The quilts for your kids are great too. I bet they'd love it if they got a present on Mother's Day ha ha.